Few other animals are as oft-maligned as the humble pigeon, the feathered denizens with whom we share our cities, suburbs, and if they're lucky, the occasional breadcrumb. But despite their typically unflattering (and unfounded) reputation as pests or "rats with wings", there are plenty of wonderful reasons to appreciate pigeons. 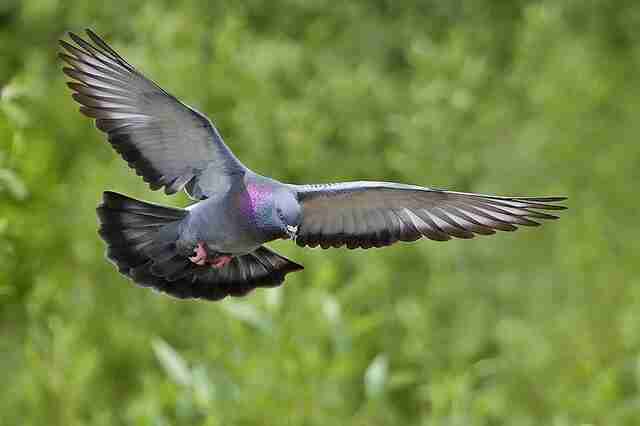 Humankind's relationship with pigeons dates back to the dawn of civilization, and likely even earlier than that. 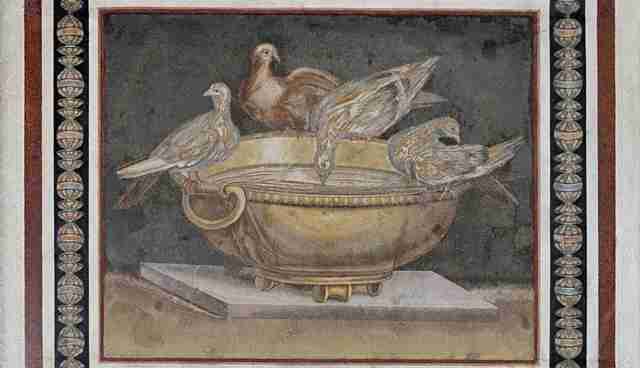 Domesticated pigeons, also known as rock doves, were first depicted in pictographic writing on clay tablets in the Mesopotamian period dating well over 5,000 years old. Some scholars even believe that the birds were kept by Neolithic man as far back as 10,000 years ago. Many birds are known to perform impressive aerial acrobatics in pursuit of prey or to avoid being eaten themselves, but few of those moves are more impressive than pigeons doing backflips. No one knows for certain why some types of pigeons roll backward somersaults in flight, though some suspect that it's done simply for fun. Train drivers there say they've seen pigeons regularly riding the subway since the early 1990s - and that they're actually model passengers. Though they may seem to be a little spaced-out from time to time, pigeons remember faces they run across. In one study focusing on birds in the center of Paris, two researchers offered food to the birds or chased them away, respectively. When this was repeated over several visits, the pigeons began to avoid the chaser while being drawn towards the feeder, even if they were wearing different clothes. "It is very likely that the pigeons recognized the researchers by their faces, since the individuals were both female and of a similar age, build and skin colour," researcher Dr. Dalila Bovet and her team concluded. Pigeons are known to have extraordinary vision, and are capable of discriminating between nearly identical shades of color. 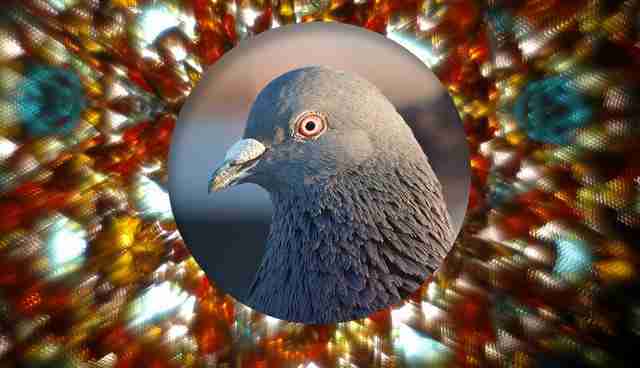 Humans, for example, have a triple system of color perception whereas pigeons photo sensors and light filters can differentiate as many as five spectral bands -- making the world for them appear to be a virtual kaleidoscope of colors. 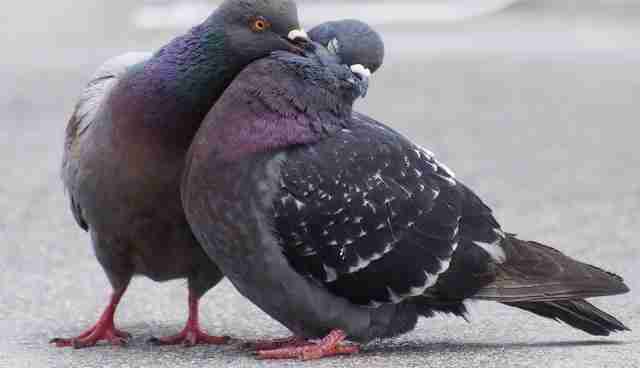 Pigeons are no dullards. 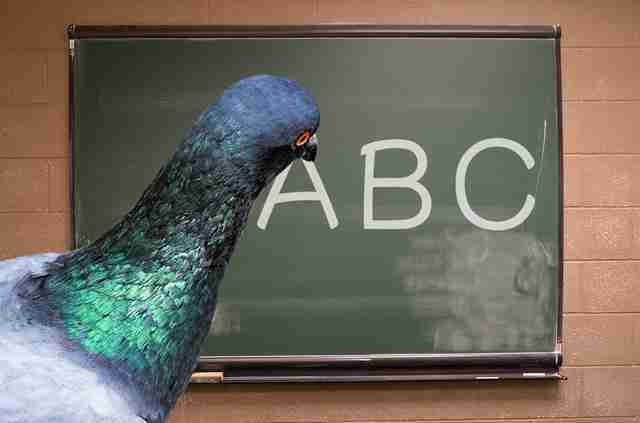 One study found that the birds could be taught to distinguish each letter of the alphabet from all other letters, and actually recognize them in a way very similar to humans, even confusing certain letters that people often get wrong. 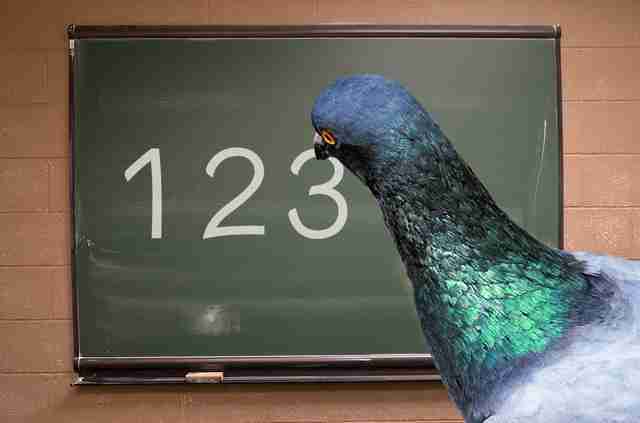 Another study found that pigeons had the same math competence as non-human primates, showing an ability to learn abstract mathematical concepts, differentiate between number-like objects, order pairs, and accurately judge amounts. So far, with the exception of humans, equivalent math skills have only been recorded in rhesus monkeys. In the 1950s, psychologist B.F Skinner sought to show that animal behavior was directed by external factors, not only by instinct. 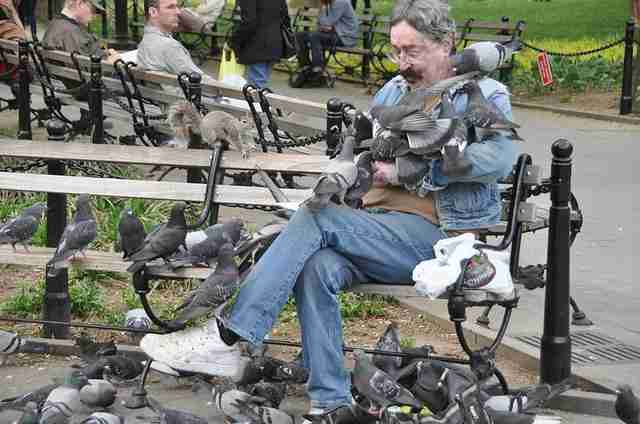 To help prove his point, he succeeded in teaching several pigeons how to play ping-pong. In 1918, during the final weeks of WWI, a group of 194 American soldiers were trapped behind enemy lines and were being fired on by both advancing German troops as well as their allies who mistook them for enemy forces. Their only hope in getting word out about their predicament were several carrier pigeons they had brought along with them. 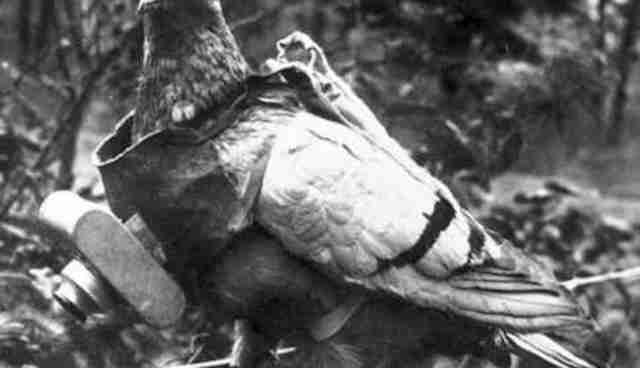 When the first two birds were shot down, a single pigeon named Cher Ami was all they had left to carry the message. Although the brave bird was shot several times after leaving the bunker, he survived and delivered the life-saving note. 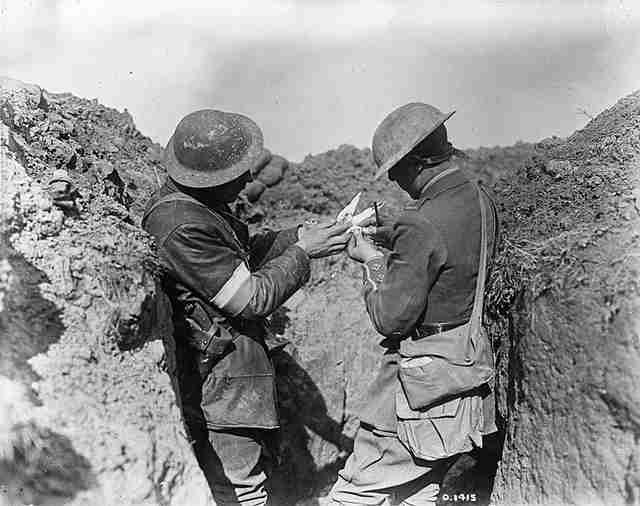 For his valor, the pigeon was awarded the Croix de Guerre, an honor bestowed on foreign troops by the French Army. Although they don't always show it, some pigeons can fly incredibly fast and over long distances, with some breeds capable of reaching speeds of up to 100 mph in brief bursts. 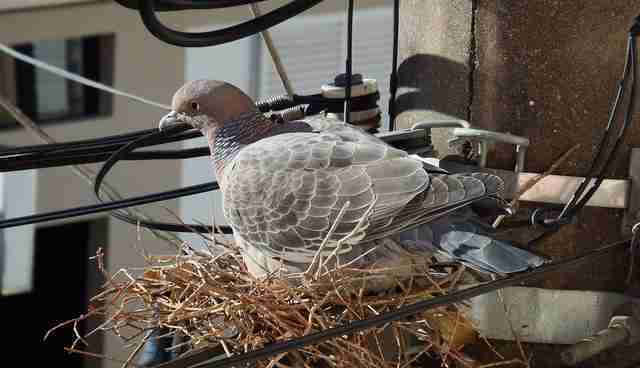 In 2009, a pigeon named Winston proved faster than the ADSL service offered by South Africa's largest web firm. The bird was put head to head against data streamed from internet provider Telkon, carrying a 4GB memory stick across a 60-mile course. Winston was able to physically transfer the data in just over an hour, while it took about two for it to be uploaded digitally. 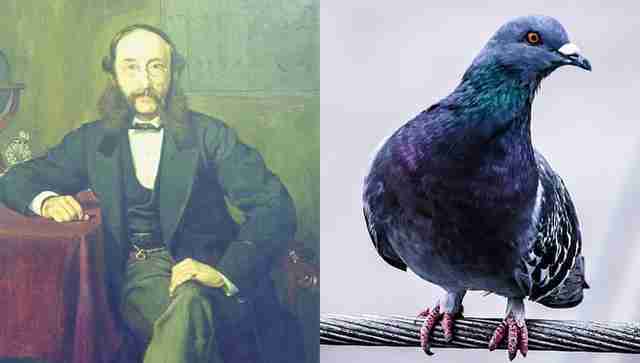 In the 1840s, prior to starting what would become one of the largest international news agencies, Paul Julius Reuter was dabbling in better ways of distributing information in a timely manner. His first attempts at starting a news service involved using flocks of carrier pigeons to deliver correspondences far and wide, though they were soon out of a job after Reuters switched to using a telegram. Not long after pigeons got out of the news business, they entered the world of photography. In 1907, a German pharmacist named Julius Neubronner developed special bird-mounted cameras. These lightweight, timer camera rigs were strapped onto pigeons who would then snap rare aerial photos in flight. Prior to this, such images could only be captured using balloons or kites. 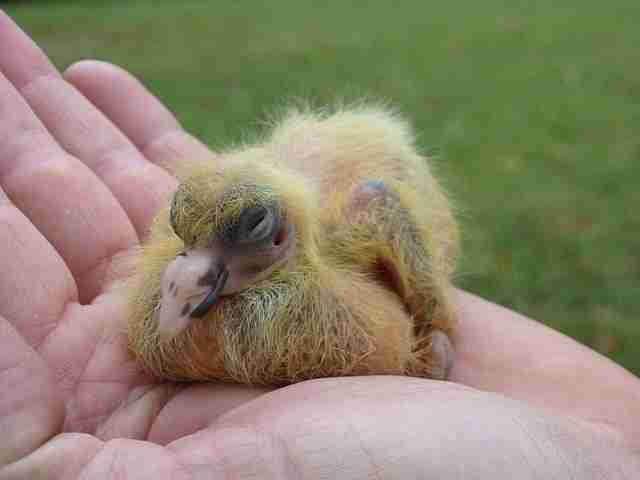 Both male and female pigeons share equally in the nesting duty, dividing the responsibility of incubating their eggs to give the other a chance to eat and rest. 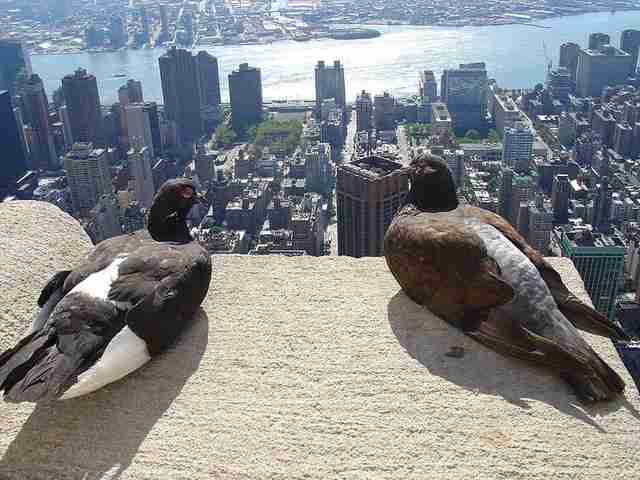 Instead of nesting in trees, pigeons prefer to start their families in the safety of rocky cliff-faces, or if in a more urban environment, then tucked away in the sides of buildings. 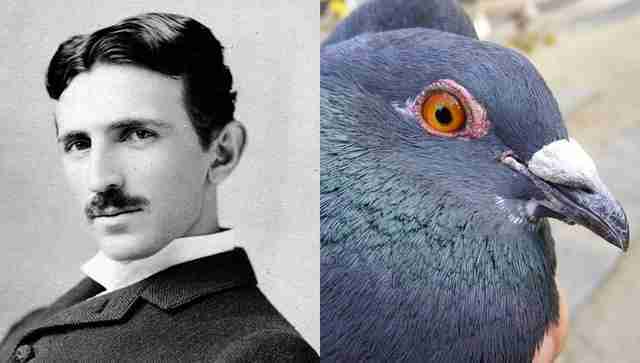 Beyond his studies in electricity, famed eccentric inventor Nikola Tesla had a strong obsession for pigeons. He was known to take daily walks to the park to feed them, and would even bring them back to his home when he found one that was injured. But one white bird in particular won Tesla's affection more than the rest, and remained with him as a friend and pet until her death. "I loved that pigeon as a man loves a woman, and she loved me," he wrote at the time. "As long as I had her, there was a purpose to my life." As a frequenter of the outdoor cafe scene himself, artist Pablo Picasso clearly took great inspiration in the feathered creatures at his feet. Pigeons are a frequent subject in his works, like in his Le pigeon aux petit pois (The Pigeon with Green Peas) from 1911. 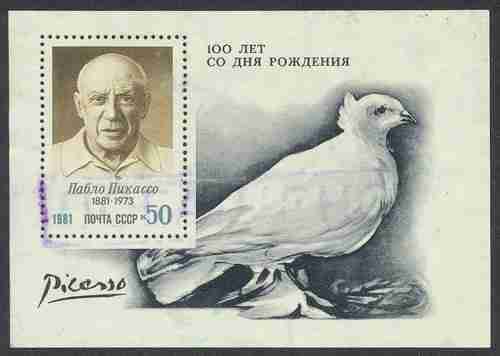 Picasso even named his daughter Paloma, which is Spanish for "pigeon." 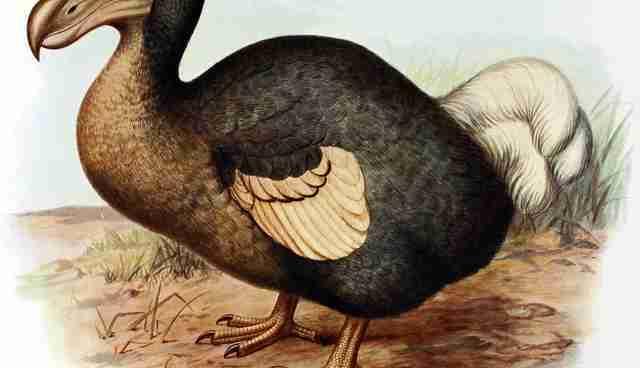 Researchers studying the DNA say that pigeons are the closest living relative of the now-extinct flightless dodo bird. Today, there are an estimated 260 million pigeons inhabiting virtually every city in the world, living and interacting with humans perhaps more than any other animal on the planet. It may be because they are so common that people often tend to overlook what remarkable little creatures they truly are.